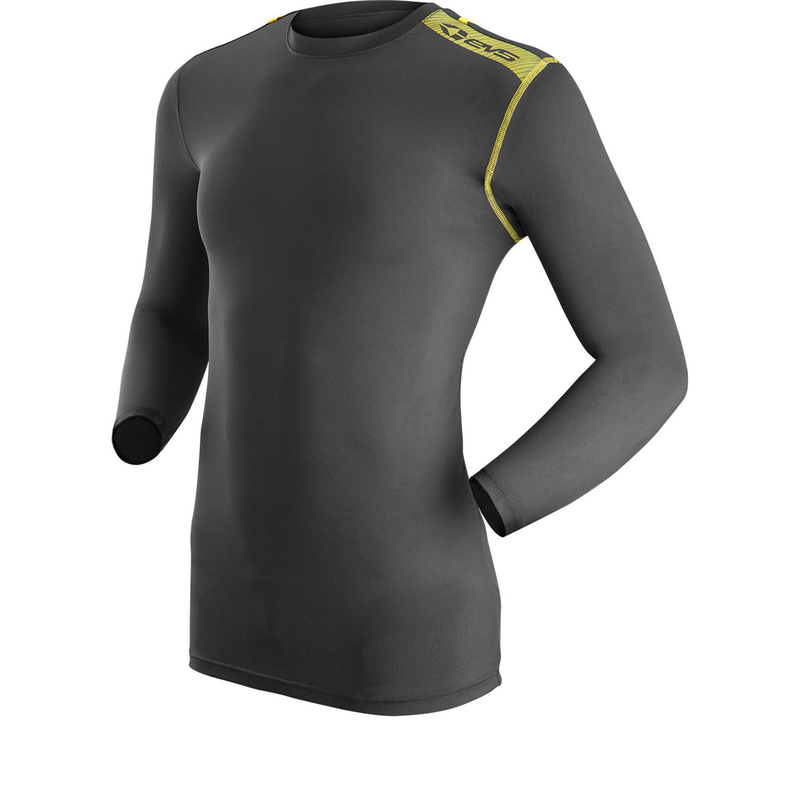 The EVS TUG Long Sleeve Cold Weather Base Layer is part of the latest EVS collection. 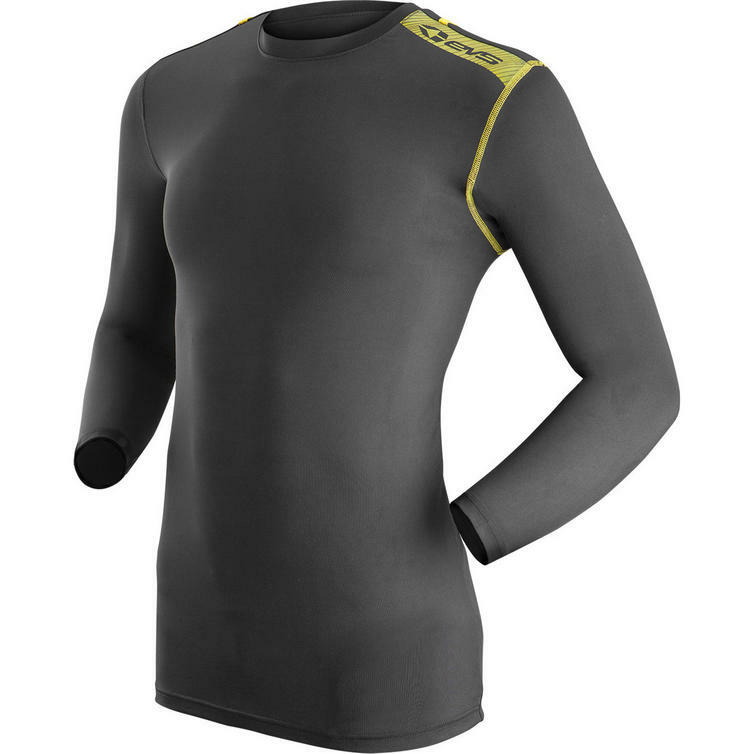 Long sleeve compression base layer for cold weather riding. Designed to provide active compression to muscles, decreasing lactic acid build up and helping to provide greater endurance. View all EVS Base Layers. View all Winter Base Layers.